Beauty, functionality and security were our criteria for creating TROVA. We wanted something that seamlessly integrated into our home and lifestyle that neither resembled a “lockbox” nor anything else particularly identifiable. 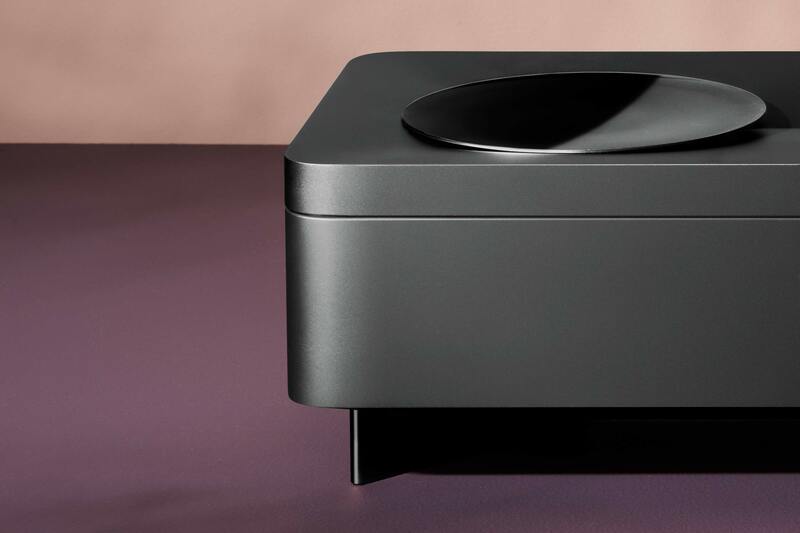 Discreet in sensibility, TROVA makes a statement by saying very little. TROVA is reassuringly secure. 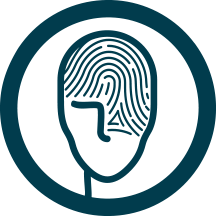 Wirelessly connected via Bluetooth technology and accessible through biometric scanning, our app allows only paired users to unlock TROVA. 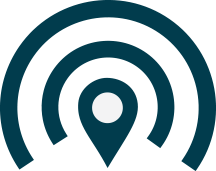 Our “never lost” feature taps your phone’s GPS to mark the last known location anytime the connection is broken. If you do leave it behind accidentally or drop it while on the move ease of retrieval is one screen away. 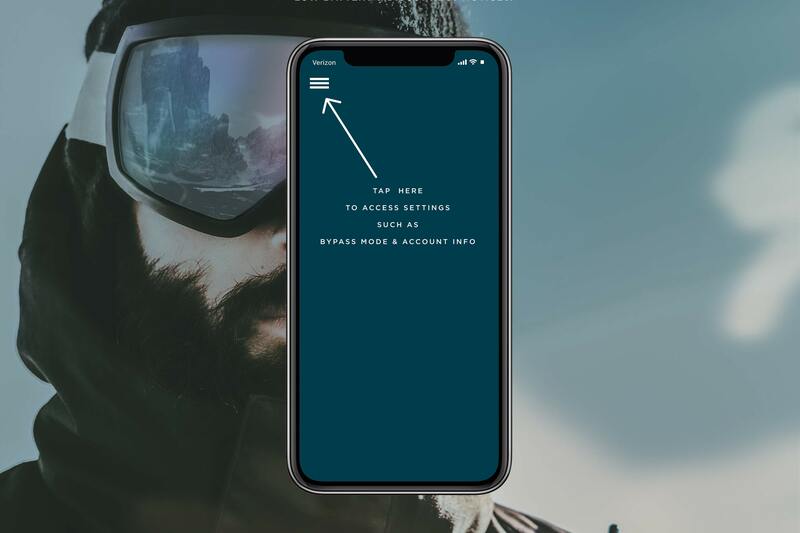 -Disconnection notification – when your phone and TROVA disconnect you will be alerted on your phones home screen, accidentally leaving your TROVA behind is a thing of the past. 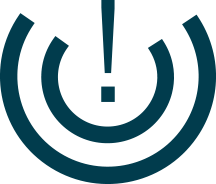 -Left Open Notification – If you desire your TROVA will also let you know when it has been left open for a time period longer than you want. 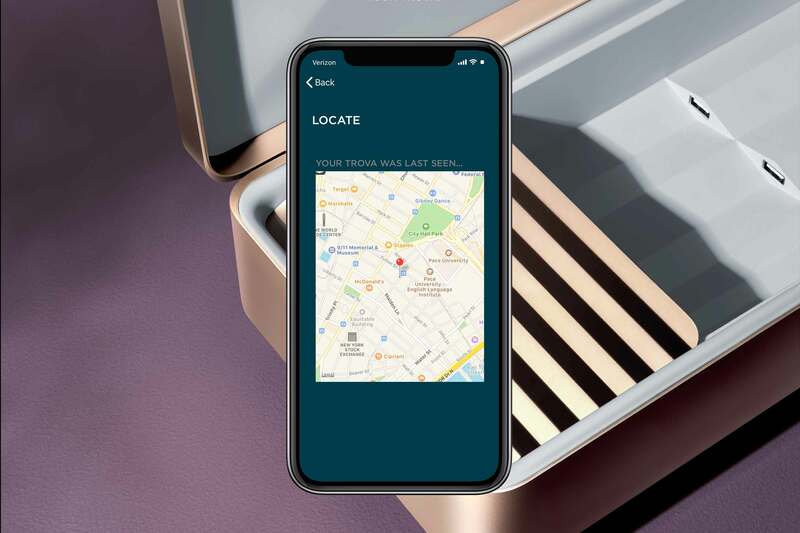 -On The Move Alert notifies you if your TROVA Home has been moved or opened by another user (Home only). 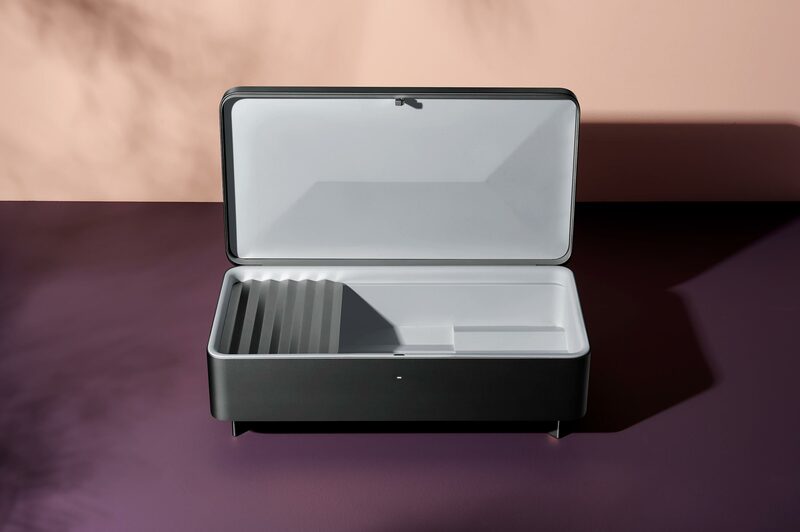 To truly provide a discrete storage solution we created a clever silicone over-mold design to conceal what you decide to store inside. 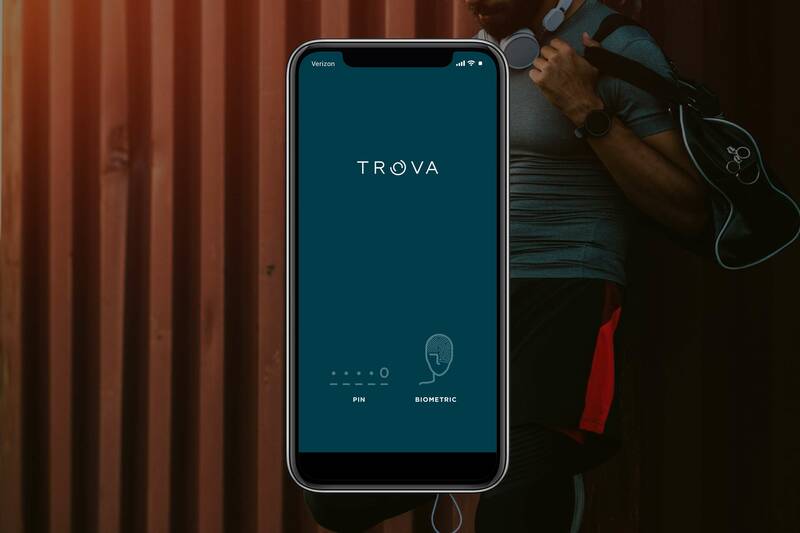 All TROVA’s are constructed of Aluminum Alloy because of its strength to weight relationship allowing your TROVA to seamlessly integrate into your daily routine. 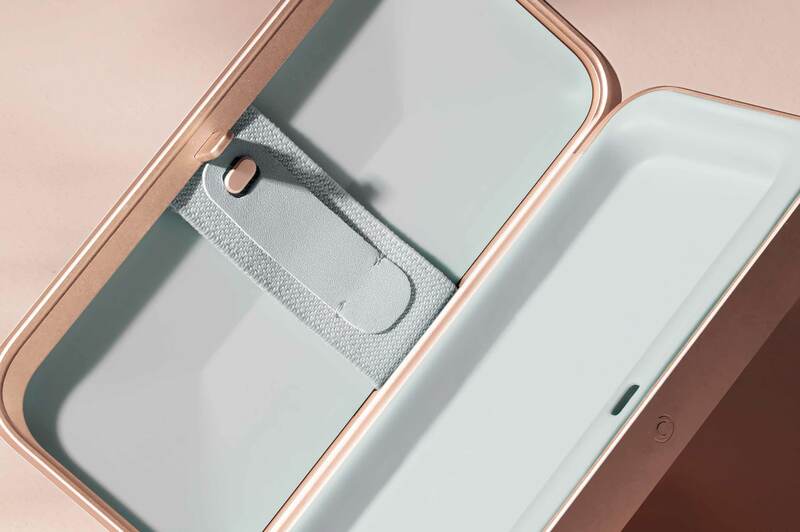 Whether it is our internal sliding trays and the subtle ridges to separately cradle your stored items from each other on TROVA Home, or the multi-function storage strap with magnetic ring clip and included pill box** on TROVA Go we prioritized multi function use and flexibility when designing TROVA.